Working with gas boilers either for installation, maintenance or repair can be risky. Therefore, to carry out these tasks we send our professional team of certified engineers who have sound knowledge, technique, and training of handling boilers. 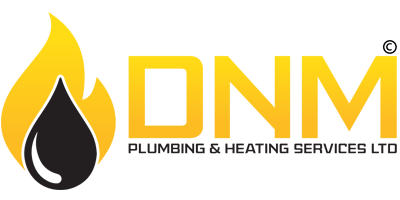 Being Gas Safe (184141) and APHC (12345934) registered, our company is professionally recognized for achieving excellence in this line of work, rendering us greater reliability and confidence from our customers. We also have the expertise to install all kinds of gas boilers, efficiently and cautiously at competitive rates. 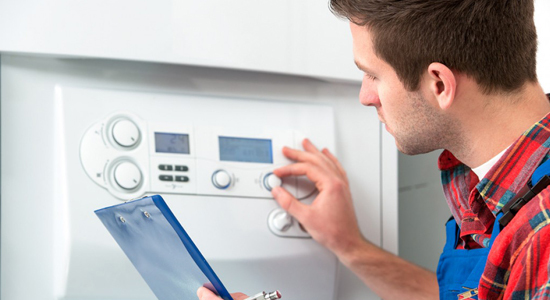 If you are getting a new boiler, its annual maintenance is necessary for warranty validity & proper functioning. If not maintained properly, the boiler can malfunction or break down any time which could be highly dangerous and risky. Along with that, boilers need regular checks, those who neglect to regularly maintain their boilers & central heating equipment will experience reduced efficiency and increased fuel bills. Regular boiler maintenance can also extend component life by as much as 30%. This could mean an additional 5 – 10 years usage for your gas boiler. Most heating engineers will tell you that about 75% of all repairs they do could have been avoided with regular maintenance. Heating system repairs typically run into hundreds of pounds, yet many people will only consider calling an engineer when the problem has developed. An annual Boiler Service and Gas Safety Checks from one of our trained professionals from DNM Plumbing & Heating Services Ltd can mean we help you avoid an expensive repair job, as well as reducing your year-round energy costs. Crucially, annual heating inspections can save your life and the lives of your loved ones. Small cracks in a heat exchanger or problems with the flue system could allow deadly carbon monoxide gas to seep into your home - accidental carbon monoxide poisoning causes a reported 50 deaths every year in the UK. A trained gas engineer knows how to spot danger signs in the system. Electrical Works are also a key part for our boiler repair specialist, that’s why we employ only certified electricians to carry out the necessary works needed for Central Heating Installations and Boiler Maintenance.